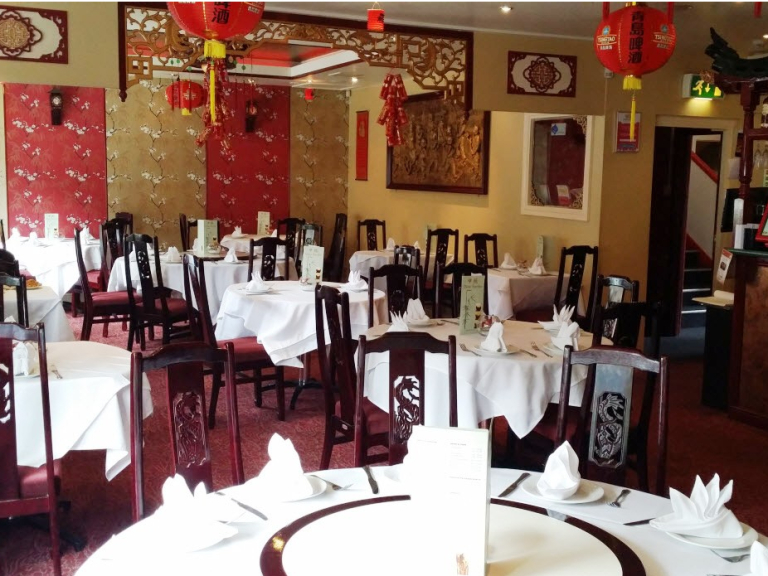 China Garden Restaurant provide authentic Cantonese and Chinese Restaurant from the restaurant located in Cannock town centre. 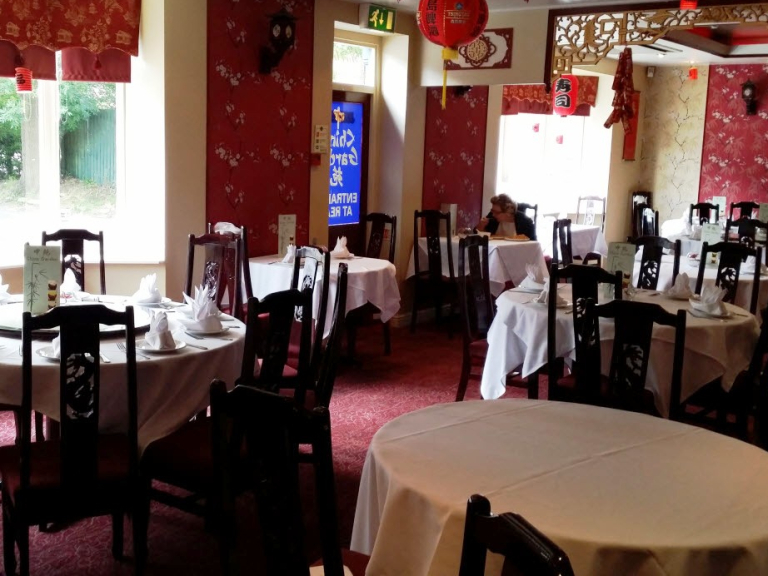 China Garden is a fully air conditioned and licensed Chinese restaurant situated in the High Green Court development in Cannock town centre. The restaurant has many regular customers that continue to return for the delicious food and warm welcome. The restaurant has developed and grown thanks to word of mouth and referral form satisfied customers. 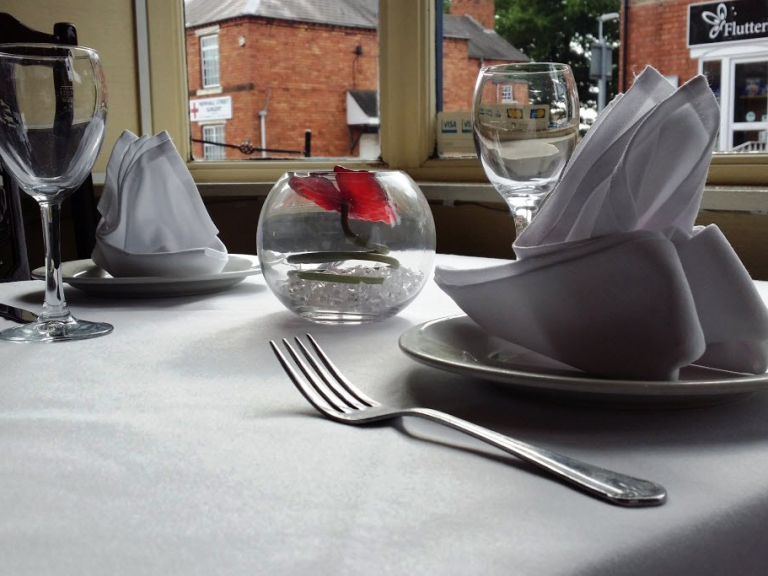 The restaurant has been built upon friendly personal service within a relaxing environment and authentic exotic South Asian recipes inspired from traditional Chinese, Cantonese, Thai and Malaysian cooking. Special requests are easily catered for by the talented team of chefs. The restaurant is open at both lunch times and evenings and also offers a popular unlimited food A la carte buffet menu for Sundays (£12 per person) alongside the full A la carte menu each evening. A lunchtime menu is available 12 - 2pm with a selection of meals for just £6.50 including a main course dish, side and drink. A high quality takeaway service and delivery service is also available. Restaurant quality food in the comfort of your home at great value prices. Due to the popularity of this established Chinese restaurant pre-booking is recommended at all times. To make a reservation call China Garden on Cannock (01543) 409807. Large parties are happily catered for, so if you have a special celebration sit back and enjoy your experience at China Garden. 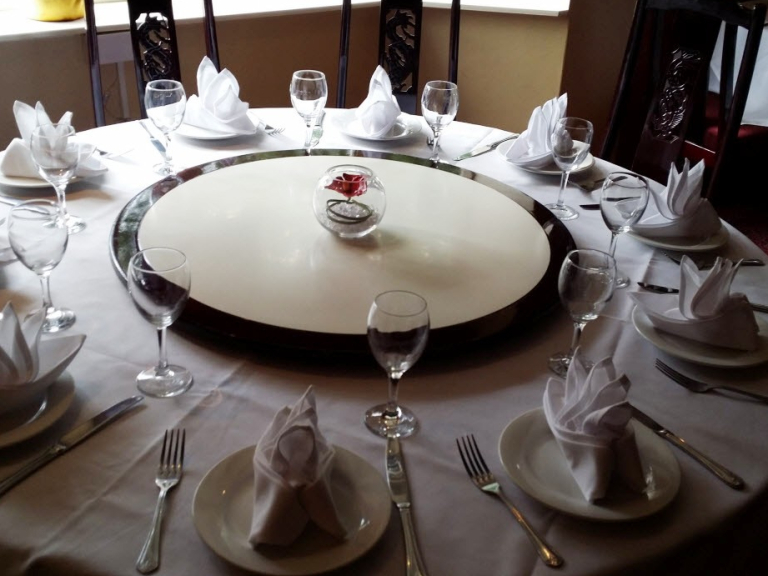 Whether you are planning an intimate dinner through to a corporate lunch or celebratory banquet China Garden are able to cater to your requirements. For ease of customers there is a large flood lit and secure car park within the High Green Centre and the restaurant is easily accessed by disabled customers. Credit card payments are also accepted.